This project is for one of NZ Freeze-dried food processing factory. 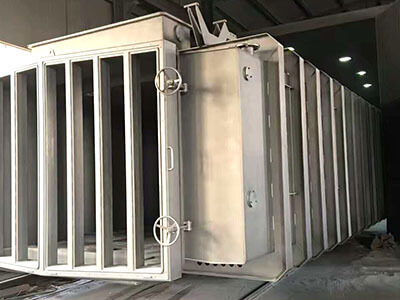 The equipment called drier body, full of stainless steel 304 in that is used for food industry. 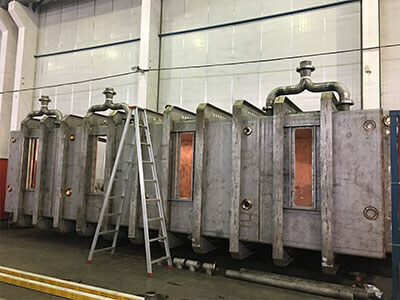 Since this body need hign gas tightness and high tolerance, which required high technical welding operatives. We also provide flange, switch wheels, and finally, we delivered the whole set of drier body. Fabrication Methods： The heavy plate was fabricated by amada laser cutting and bending machine after programmed. Welding were completed with EN-certified welding operatives, then do beadblasting finish.